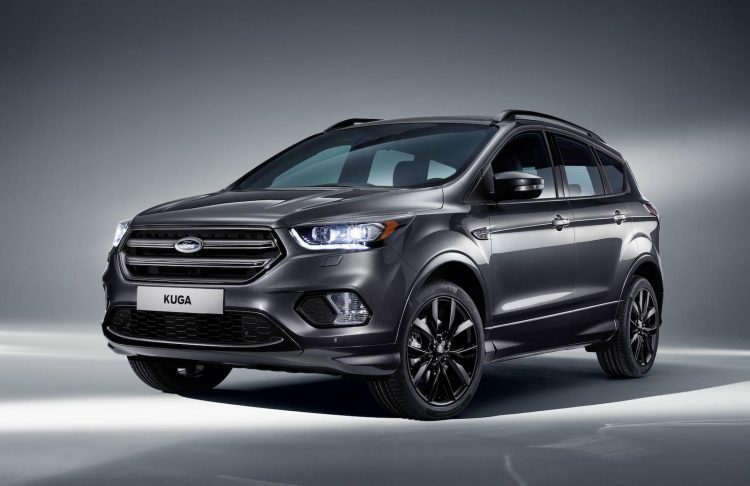 Ford Australia will launch its first ST-Line trim package for its mid-size SUV later this year, with the arrival of the MY2018.5 Ford Escape. It goes on sale in September. Four main variant lines will hit showrooms for MY18.5, spanning from the Ambiente, Trend, new ST-Line, to the top Titanium. All Ambiente and the entry Trend come with a 1.5-litre turbo-petrol four-cylinder engine producing 110kW and 240Nm (134kW in auto form). 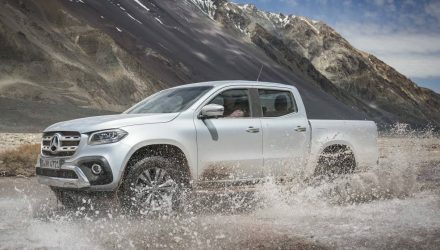 Also on offer is a 2.0-litre turbo-petrol developing 178kW and 345Nm, along with a 2.0-litre TDCi turbo-diesel generating 132kW and 400Nm. 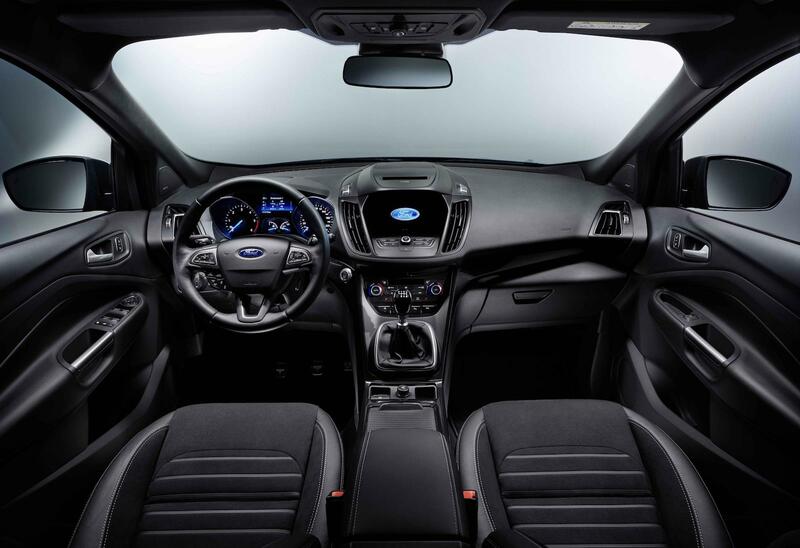 The sporty ST-Line comes with the 2.0L petrol only, with a six-speed automatic. All variants are all-wheel drive except the 1.5L versions. Perhaps the most exciting news of the new lineup is the introduction of the ST-Line. 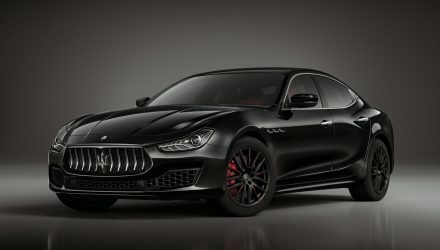 It comes with a number of sporty exterior trimmings, 18-inch black alloy wheels, black front grilles and fog light surrounds, and matching black roof rails and rear diffuser area. It’s not only about cosmetics either. 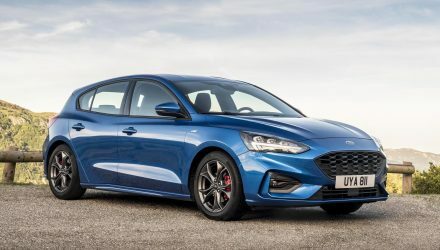 The ST-Line gets a unique suspension tune with a lowered ride height by 10mm over the regular variants, and thicker stabiliser bars for reduced body roll. The steering has also been retuned for a sharper response. 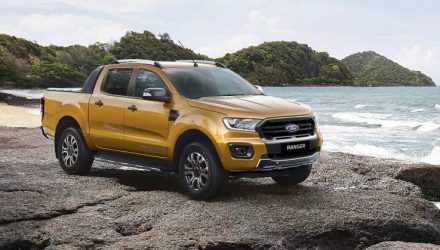 As for the rest of the lineup, the new model comes with autonomous emergency braking across the range, some fresh 17-inch alloy wheels for the entry Ambiente, while all variants come with a SYNC 3 multimedia interface with sat-nav, Apple CarPlay and Android Auto, and voice command. Prices for the Escape start from the following (excludes on-roads). 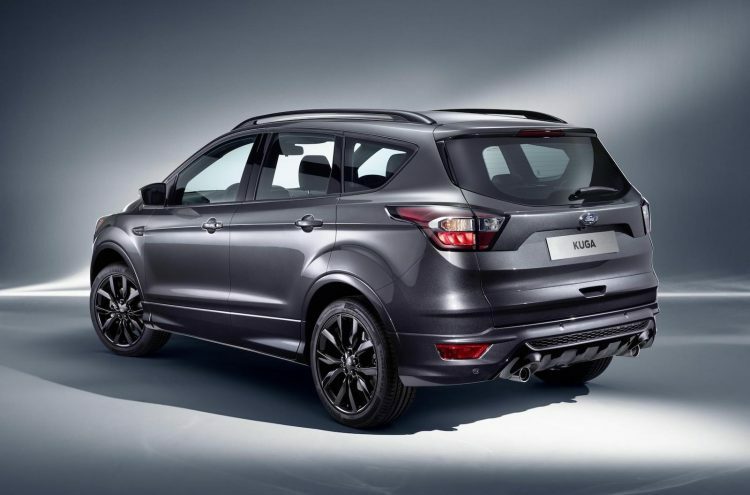 The new model will be followed by the Ford Endura later in the year, which will come in as Ford’s new large SUV replacing the Territory.